Vortex, resin and fiberglass, 20 x 12 x 12 feet, Franconia Sculpture Park, Minnesota, 2018. 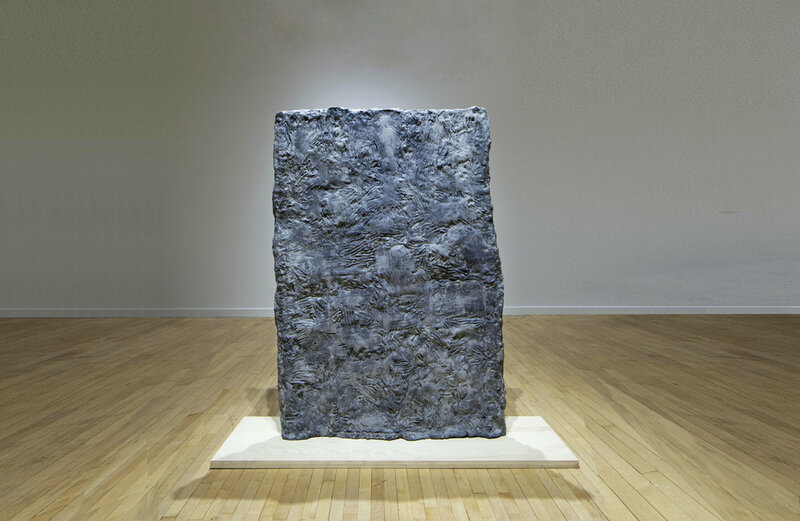 Dissolution, paper pulp, dimensions variable, 2016. Site specific work for Governors island Art fair 2016.